Originally from Connecticut, Dr. Meredith Vargas moved to the area to work as an equine veterinarian. After falling in love with the community and the area, she and her husband decided this was the place to call home. Dr. Vargas started working at Culpeper Animal Hospital in May 2000 just months after it opened. In 2003, Dr. Vargas became the proud owner of Culpeper Animal Hospital. She received her undergraduate degree in Animal Science from the University of Connecticut in 1994 and her doctorate in Veterinary Medicine from Purdue University in 1997. Dr. Vargas along with her husband, 3 amazing children, 5 horses, 2 dogs, 2 cats, and 5 bunnies all live in the count. Her husband Juan can usually be found on the tennis court or coaching his daughters’s soccer team. Dr. Vargas is committed to providing exceptional quality care for both cats and dogs while providing a friendly and caring environment for her clients and team members. Her professional interests are in dentistry, surged, ultrasound, and preventative medicine. Sarah is one of our licensed veterinary technicians and also manages inventory and ordering. She graduated with an A.A.S. degree in Veterinary Technology from Cedar Valley Veterinary Technology Program and earned her state licensure in 2015. Sarah’s professional interests include anesthesia, surgical nursing, and exotics medicine (Guinea Pigs!!). Shawn is one of our licensed veterinary technicians and also oversees nutrition and prescription food ordering. Shawn started with Culpeper Animal Hospital as a kennel assistant in 2001. She has advanced her career during that time to earn a two Bachelor’s degrees from VA Tech (Animal & Poultry Science and Dairy Science) in 2008 and her licensure as a veterinary technician from Cedar Valley Veterinary Technology Program. In her personal time, Shawn enjoys volunteering at her daughter, Shirley’s, school and caring for her array of pets - a pot bellied pig named LuLu, 2 cats, 2 dogs, and a freshwater tropical fish tank. She also has a unique passion for anything Halloween! Danielle graduated from Culpeper County High School in 2002. She started working in the kennels at Culpeper Animals Hospital at the age of 16 and has gained extensive experience over the years. She is passionate about animals and really enjoys working in the veterinary field. She returned to Culpeper Animals Hospital as a veterinary assistant in 2012. She currently resides in Culpeper County with her boyfriend and two children - accompanied by their two dogs, Rilee and Trixie. Brianna started working in our kennel at Culpeper Animal Hospital in 2015. She has worked as a veterinary assistant, since then doing boarding animal care, bathing/grooming, and helping with treatments. Brianna is currently enrolled at Northern VA Community College to become a licensed veterinary technician. Her professional interests include surgical nursing, large animal medicine (specifically equine), and veterinary dentistry. Courtney started her first job at a vet office when she was in high school and fell in love with the profession. She came to join Culpeper Animal Hospital in 2008. She was born and raised in Culpeper County and is blessed to be able to raise her children on the same family farm that she herself grew up on. Courtney lives with her husband, two sons, and their 4-legged babies. Samantha joined our team at Culpeper Animal Hospital in 2011, working as an intern during her summer semester of college. After graduating with an A.A.S. degree in Veterinary Technology, Samantha decided to continue her career here and work full time as a vet tech. She is passionate about working with animals and enjoys caring for her own pets including cats, snakes, chickens, and a bearded dragon! Samantha grew up here in Culpeper, VA and has two wonderful children. Allyson has been an animal advocate and involved in the animal rights movement her entire life, so working in the veterinary field just came naturally. She started cleaning kennels in high school in Florida and has gradually advanced her career to earn her licensure as a veterinary technician in Virginia in 2008. 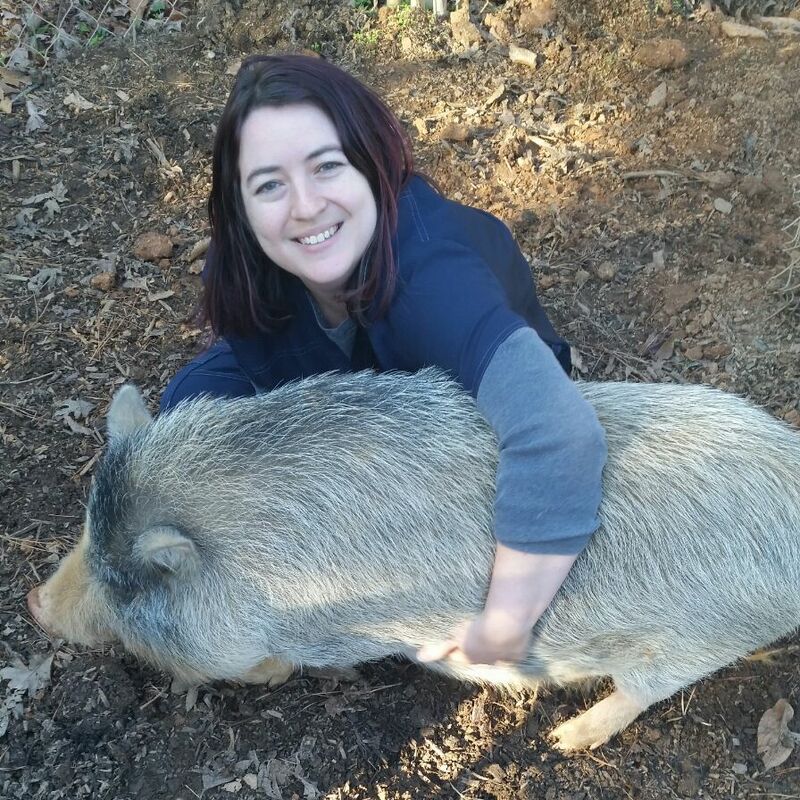 Allyson worked for 8 years as an LVT in the specialty fields of veterinary internal medicine and emergency critical care before joining the Culpeper Animal Hospital team in 2015. She is now primarily focused in the front office along with being a mother of two beautiful girls, Leah and Scarlett. 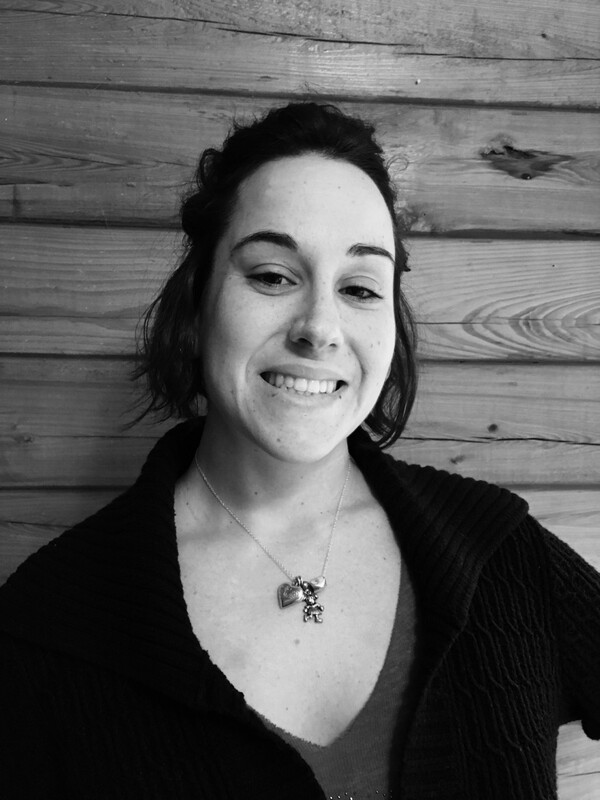 Allyson’s personal interests include learning about holistic medicine and homeopathy, practicing yoga, and indoor rock climbing.